Your TPMS System, or tire pressure monitoring system, measures the amount of air pressure in each tire and makes you aware if there is a high or low air pressure condition. 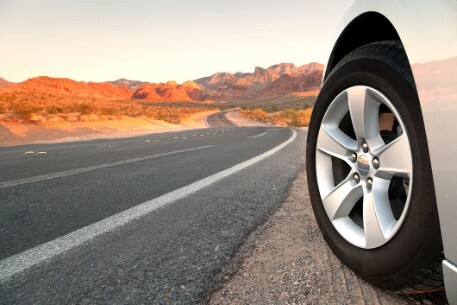 If tire pressure is too low, tires tend to heat up quickly. This makes your tires wear unevenly causing premature tire failure. If tire pressure is too high, then less of the tire touches the road. This causes your tires to bounce instead of staying firmly planted to the road. Loss of traction causes a big safety concern. If your TPMS light comes on, let the service pros at Unbeatable Tire Center diagnose the problem for you.